We’ve used Invision for two flooring projects now. 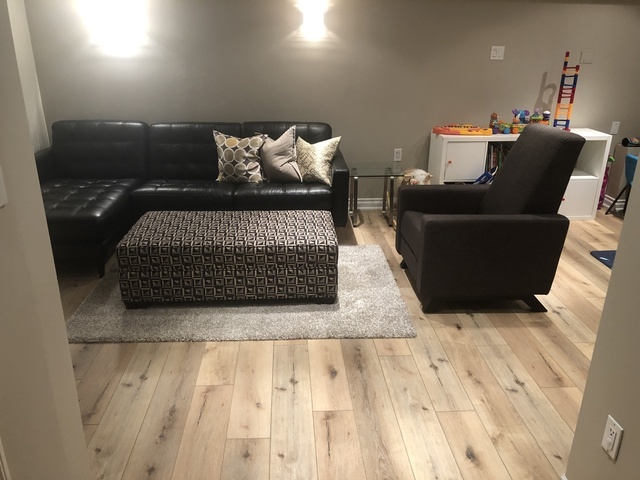 In 2017 his team refinished the hardwood on our main floor + second floor and just this week his team installed new flooring in our basement. Roy is a 10/10 to work with and his team does amazing work - extremely reliable and responsive and very helpful in supporting his clients to make the right decision. 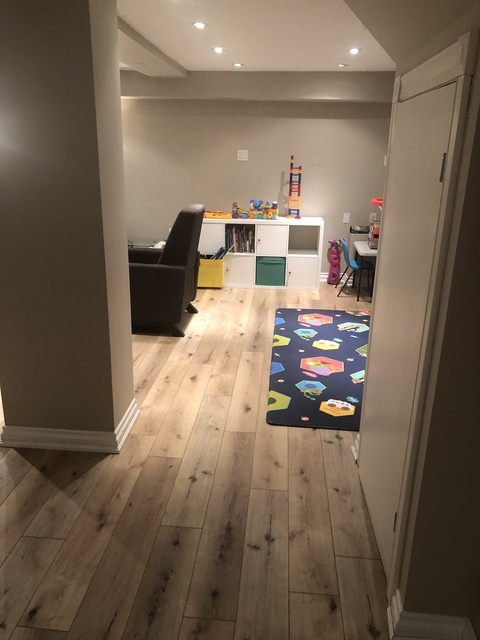 I would absolutely recommend working with Invision for all flooring needs! Hi Marsha, thank you for acknowledging your experience with Roy and our team. Let's hope we can continue doing more work for you and your referrals in the future. Your review helps us start another year sharing our worth with people who choose to follow through with our advise and strategies. All of us at Invision Hardwood &Decor thanks you. Dov, Roy and the Invision team.